Her patients at Northwest Primary Care in Westmoreland were saddened when Dr. Peggy McNichol announced that she would retire on June 30. But they, and her colleagues at the practice, were shocked and upset when she suddenly and unexpectedly passed away on May 18. Margaret Irene "Peggy" McNichol was born in Detroit, Michigan, on November 18, 1955, to Dr. Lawrence J. and Florence McNichol, the second of six children. 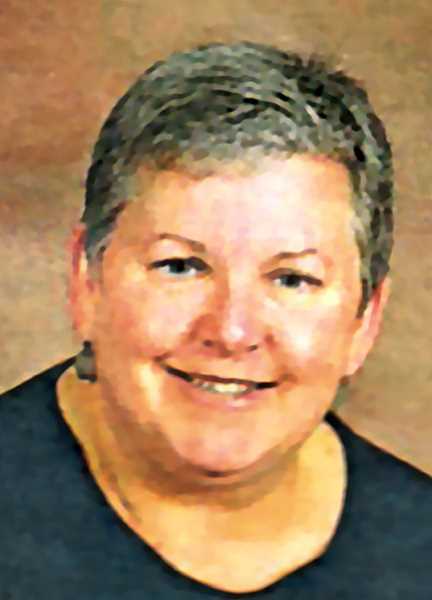 She attended Immaculate Heart of Mary grade school and Mercy High School, and then the University of Michigan, from which she graduated in 1977 with a Bachelor of Science degree in Nursing. Her career began with the occupation of Pediatric Nurse at Seattle Children's Hospital, and continued in Oakland, California, where she began to consider enrolling in the University of California San Francisco Medical School, which she did. She continued her graduate medical education at Thomas Jefferson Medical College at Thomas Jefferson University in Philadelphia, from which she graduated in June of 1996. She completed her residency in a family practice at OHSU in Portland in 1999, and at that point joined Northwest Primary Care as a family physician. Peggy was predeceased by her father and her brother Kevin. In addition to her spouse, Sue Sell, she is survived by her mother, four sisters, brothers and sisters in law, seventeen nieces and nephews, and seven grandnieces and grandnephews. A memorial service was held on June 16 at First Immanuel Lutheran Church, on N.W. Irving Street in Portland, with interment to take place at Sunnyside Cemetery in Coupville, Washington. In lieu of flowers, the family suggests donation to the First Immanuel Lutheran church Steeple Fund, or to Operation Smile at 888/677-6453.